Streetwise Harlem music legend, Mr. Satan, and Adam Gussaw, a blues harmonica playing Princeton grad, are an unlikely musical duo. Featuring an electric blues soundtrack, the film follows their decades long journey, from chance meeting on the streets of Harlem to international stardom in a tale of tragedy, triumph and rebirth. Tickets ARE still available but probably not for long – you can get them here. 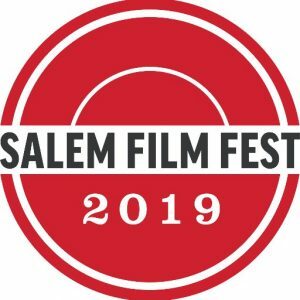 Following the film, there will be a closing night reception at The Cellar at Hotel Salem, which is just up the street from the cinema, at 203-209 Essex Street; the fun begins at 9:15, and is open to the public, there will be a cash bar. COURTESY ADVISORY – if you park in the Witch City Mall Garage, where CinemaSalem is located, and are attending a late screening, you will not be able to access the garage through the mall after it closes. You will need to go out the venue’s main street entrance, turn right and walk 1/2 block to the garage exit, then walk to your vehicle from there. It’s a bit of pain, but not that difficult. 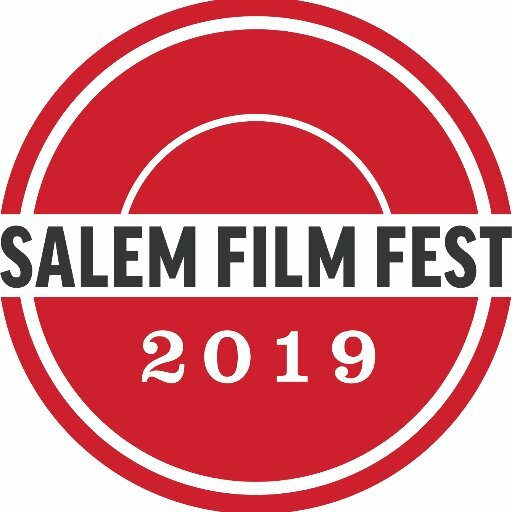 And that’s a wrap for the 2019 Salem Film Fest!. We’ll also be covering this and the other NINE festivals and film series that happen in greater Boston between March 1 and May 1 every year coming up in late May on our two part “Boston Springs A Fethival” episodes of eCinemaOne‘s Subject:CINEMA podcast! And be sure to keep connected with our Instagram for pix of the festival!